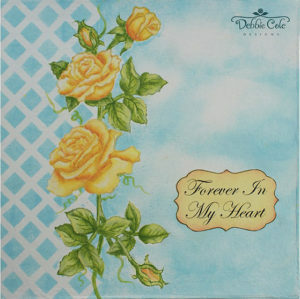 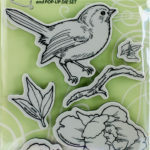 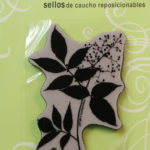 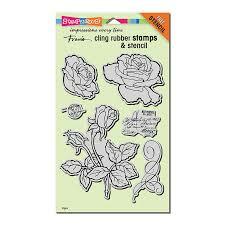 The Cling Rose Garden stamp set has all of the stamps seen in the picture along with a clear stencil and masks. 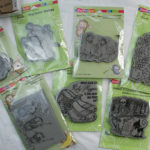 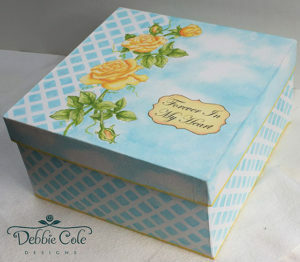 This is the set that Debbie used on the SDP Memory Box project. 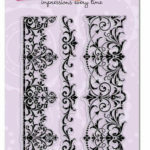 The stencil and masks make painting so easy to complete with other layers. 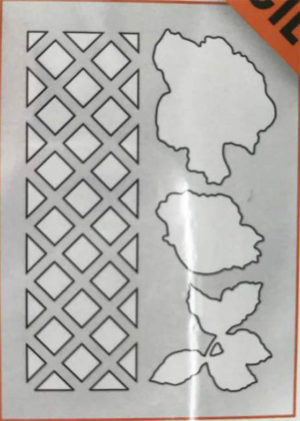 Just a note, the stencil is clear so when you open the package be sure to take it out first and mark it so that you will not loose it.